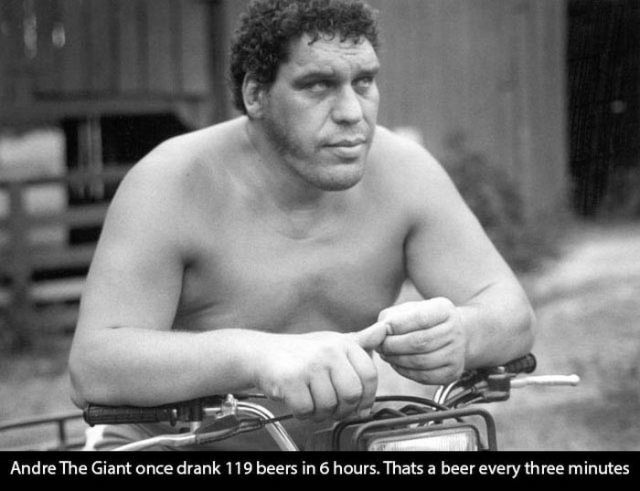 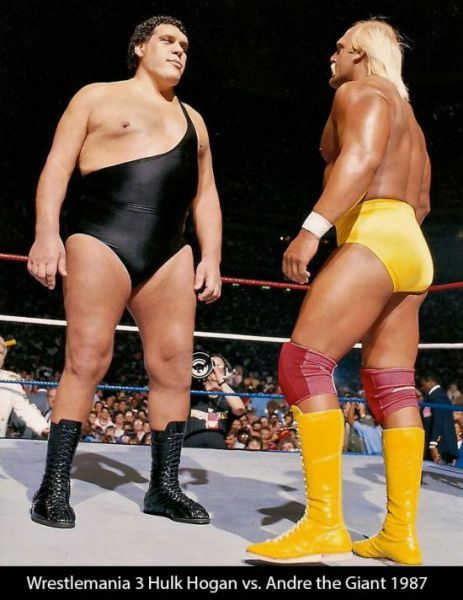 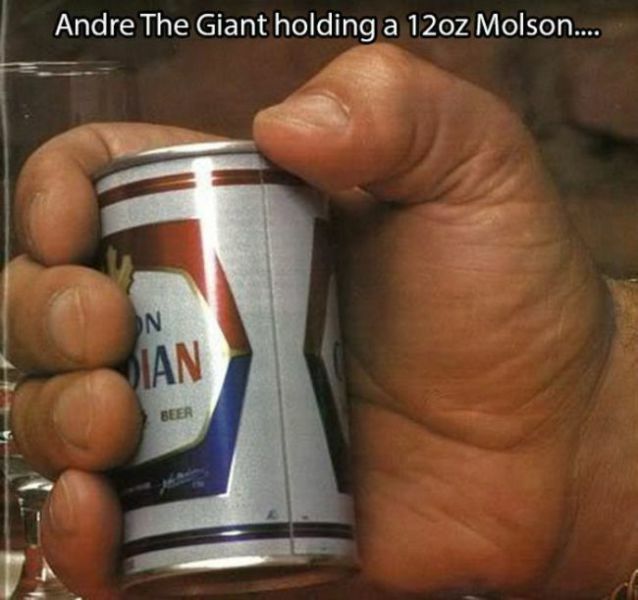 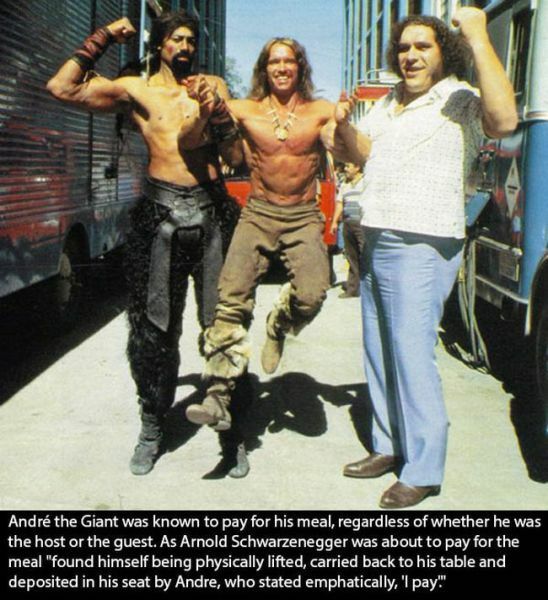 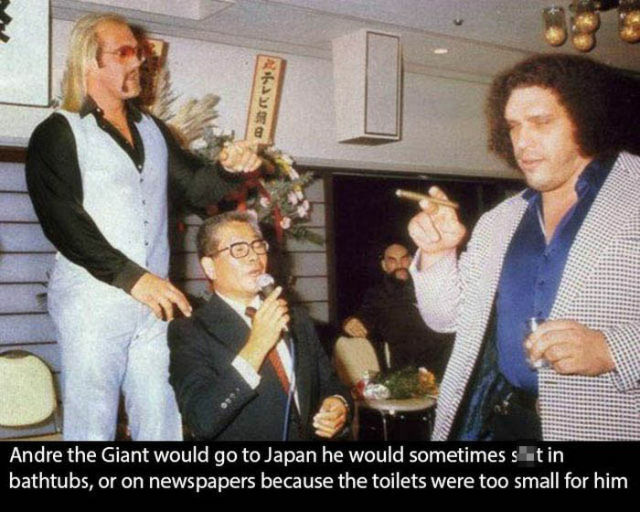 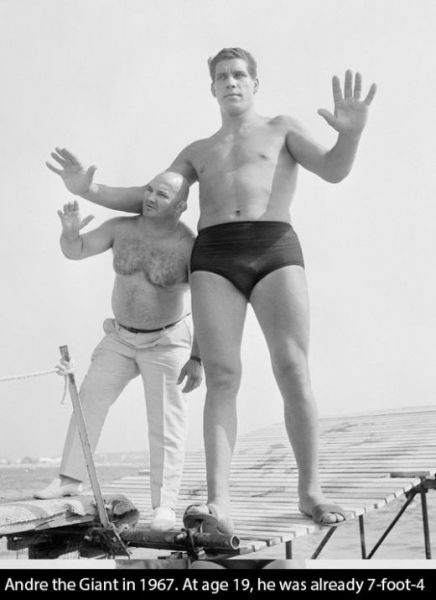 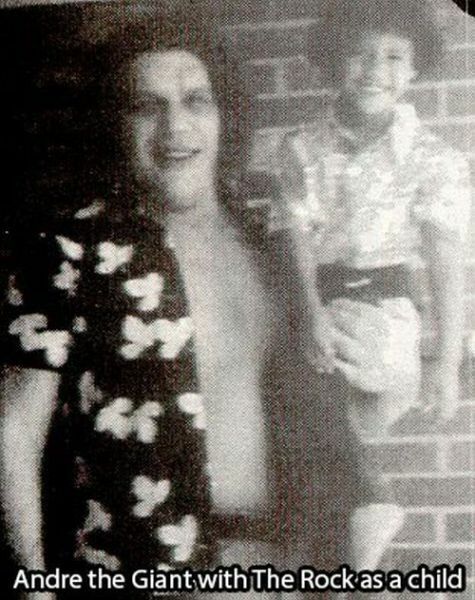 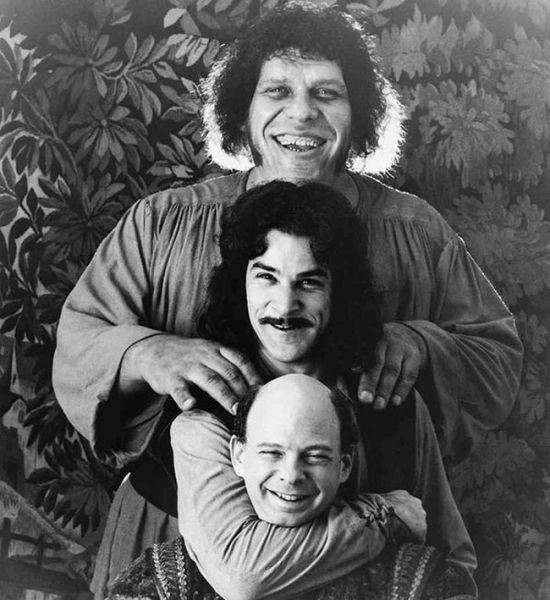 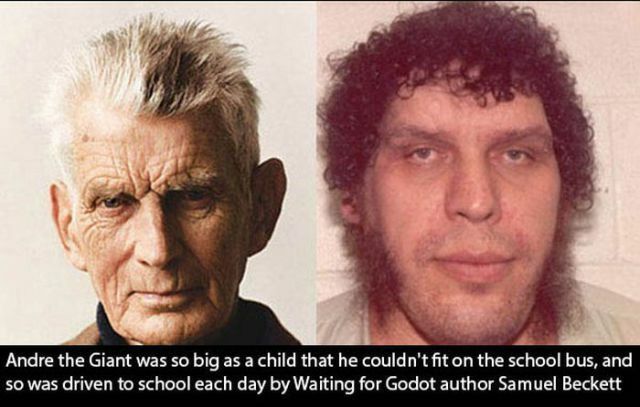 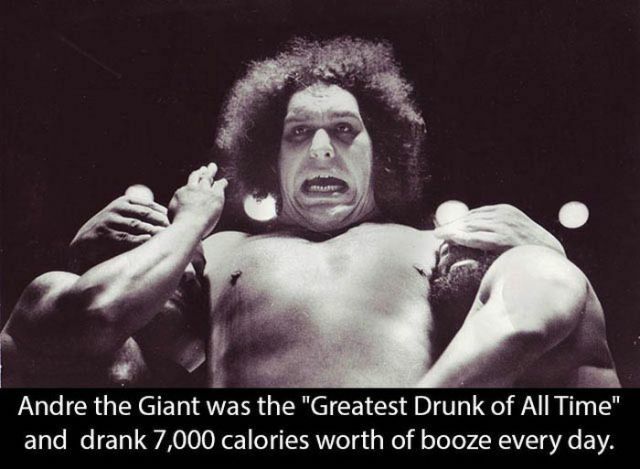 Andre the Giant was a French professional wrestler and actor who lived to be 47 years old. 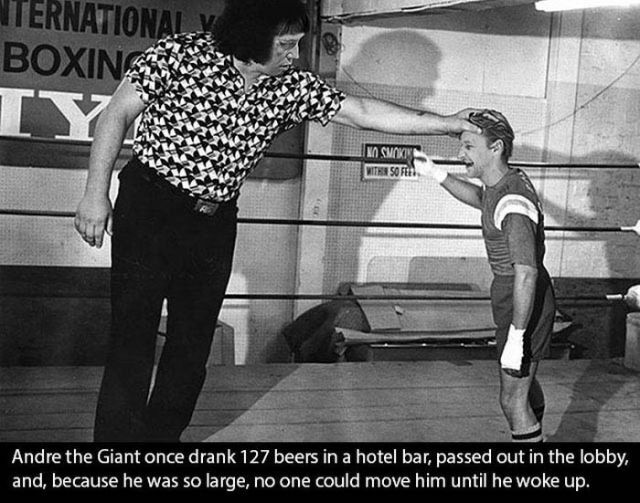 Here are some interesting facts about him. 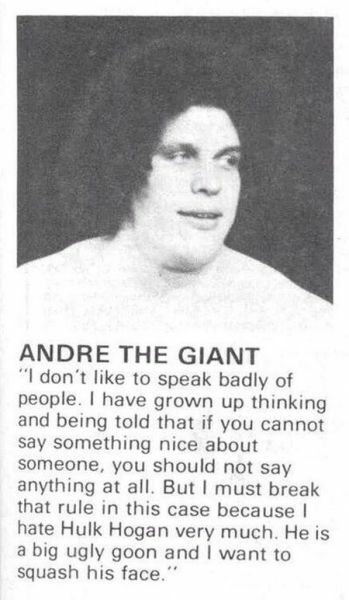 don't forget shepard fairey's legendary, viral street art featuring andre.